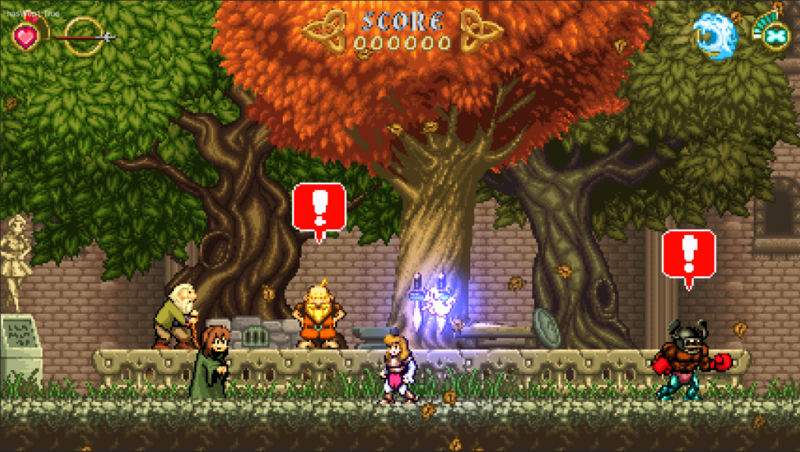 Causal Bit Games has released a teaser trailer for its crowdfunded homage to Ghouls n’ Ghosts; Battle Princess Madelyn. Due for release on almost everything, thanks to hitting its stretch goals, Battle Princess Madelyn looks very much like the games that inspired it. Even the animation on young Madelyn is somewhat familiar. Whether it will be as brutally difficult or not, remains to be seen. I quite like the look of this game, and not just because it looks like an old classic. Will it be as fun and colourful as it looks? We’ll have to wait, as Battle Princess Madelyn doesn’t have a confirmed release date as of yet. It does have release platforms however, coming to PlayStation 4, Xbox One, Nintendo Switch, PC and even Nintendo WiiU and PlayStation Vita. Like I said earlier; it’s releasing on almost everything.